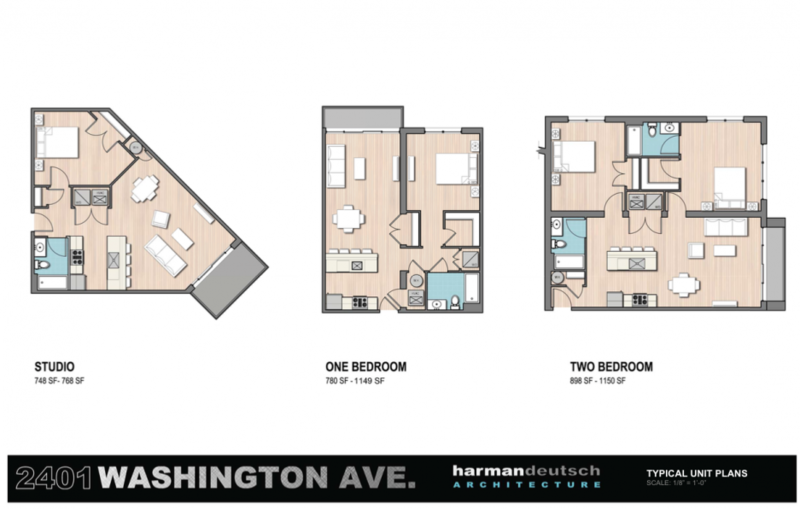 Plus: Nap stations and more! 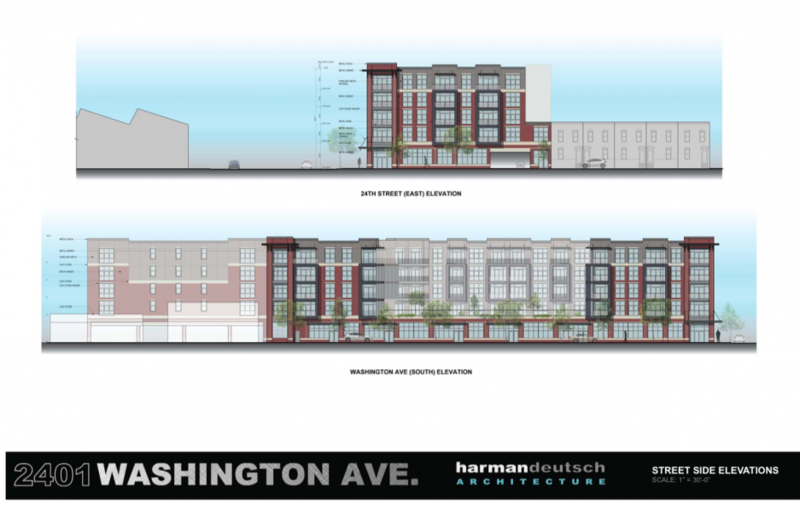 By James Jennings·	 6/10/2015, 7:00 a.m. 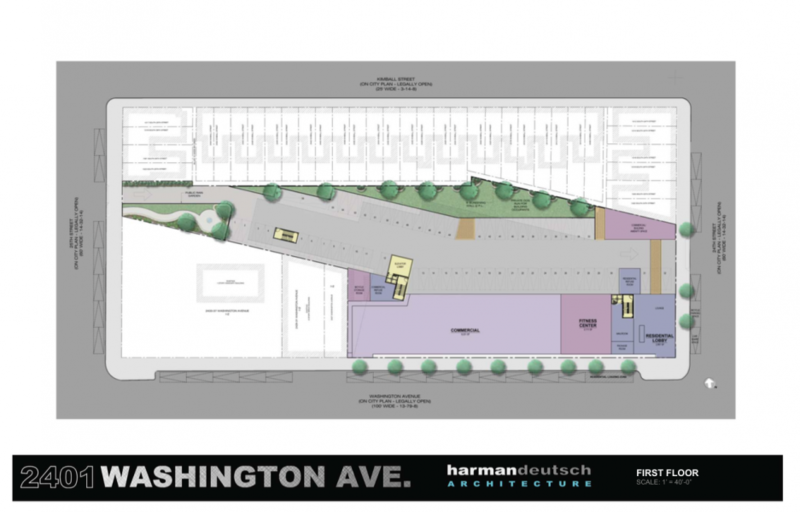 It looks like Washington Avenue is primed to swap an oddly shaped vacant lot at 2401 Washington Ave. (save for a billboard) for a new mixed-use apartment complex. 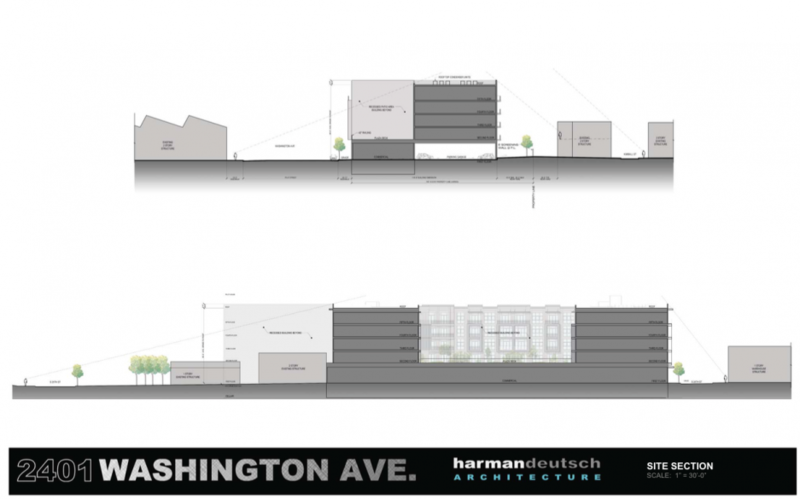 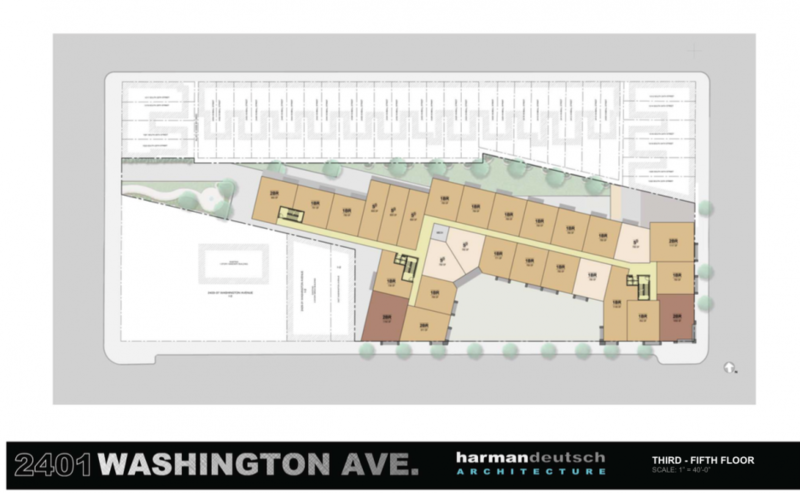 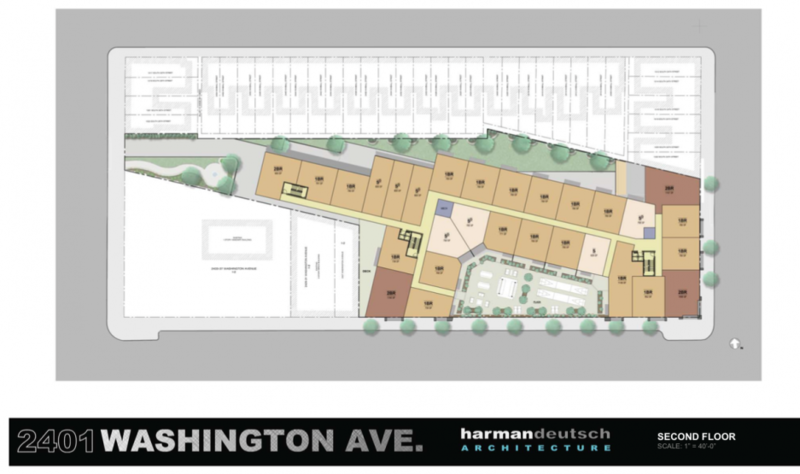 PlanPhilly’s Jared Brey reports that the project featuring 113 apartments and a groundfloor retail space fronting the ever-changing thoroughfare was approved by the Zoning Board of Adjustment this week. 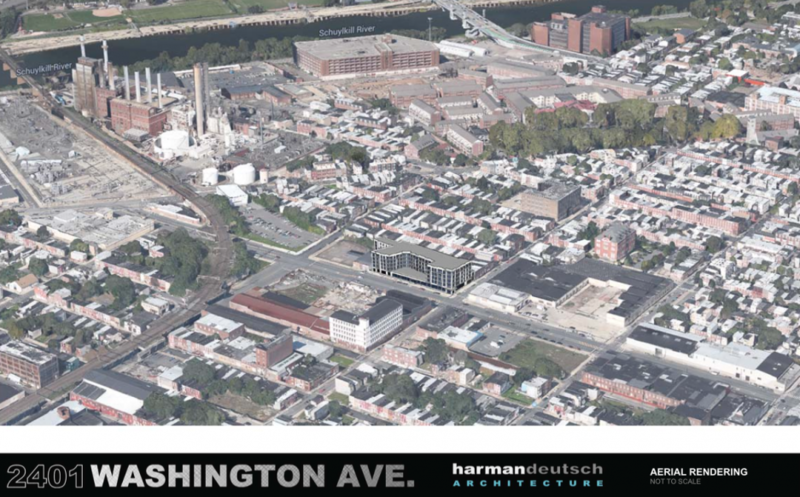 Jeff Watson of Harman Deutsch told us in January that the project will be a mix of market-rate studio, 1- and 2-bedroom apartments and the north-facing units will have views of the city. 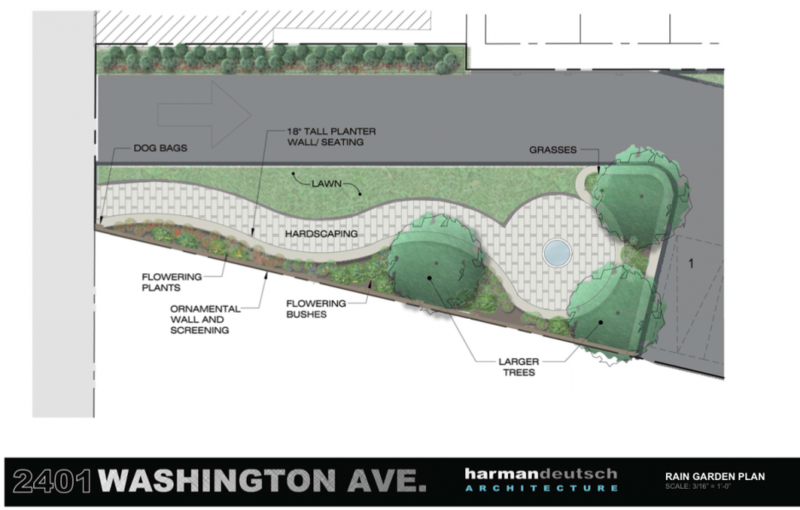 An amenity roof terrace will overlook Washington Avenue and a public space is being planned for the site. 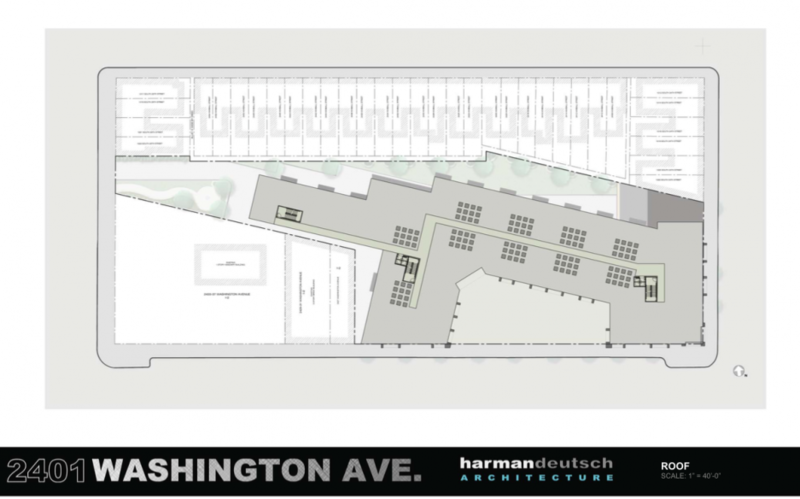 The complex will have 57 interior parking spaces and 53 bicylce spaces. 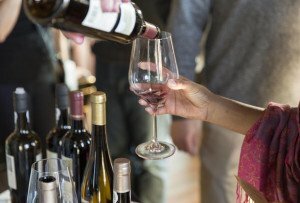 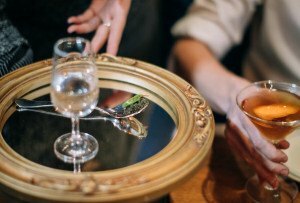 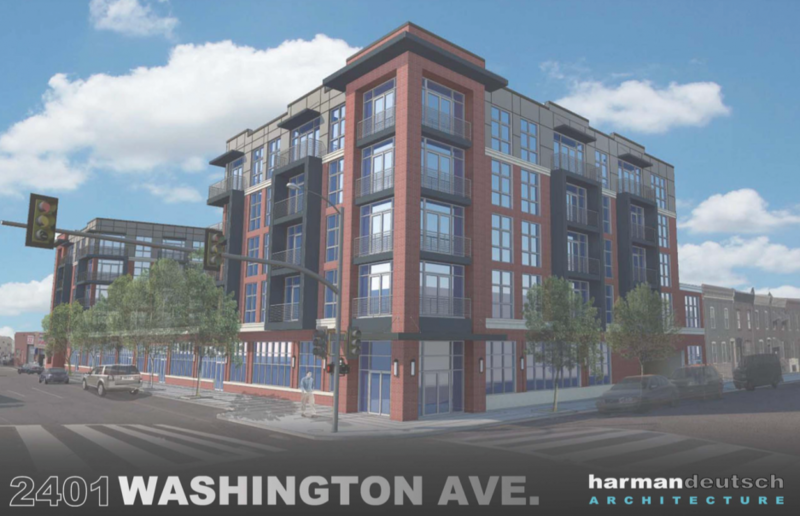 The project was scheduled to go before the ZBA in February, but was delayed for months as the owners met with neighborhood groups. 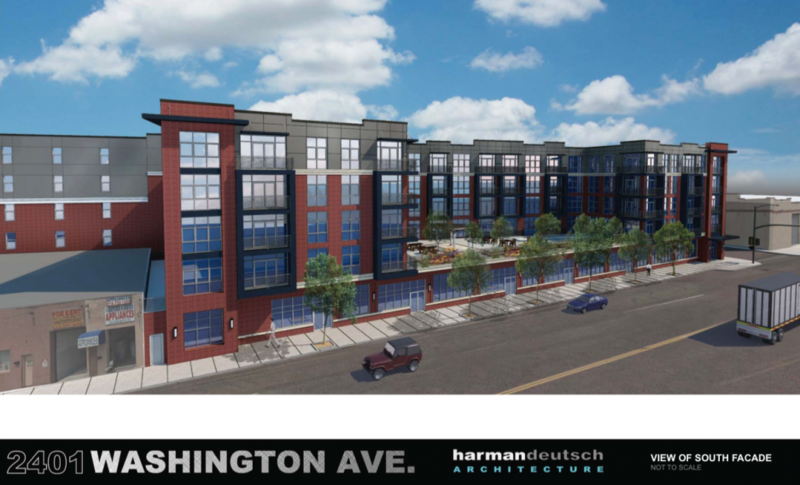 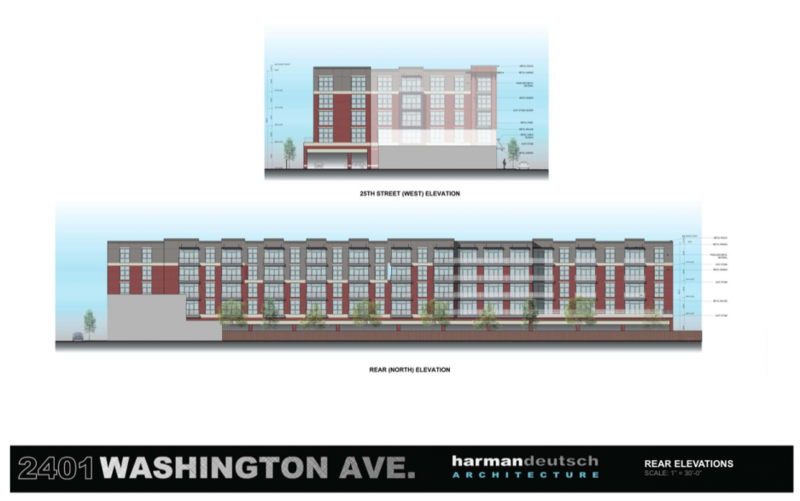 Two groups–South of South Neighborhood and Washington Avenue Property Owners Association–approved of the plans, while North of Washington Avenue Coalation expressed concerns about the height of the building and parking, according to Brey. 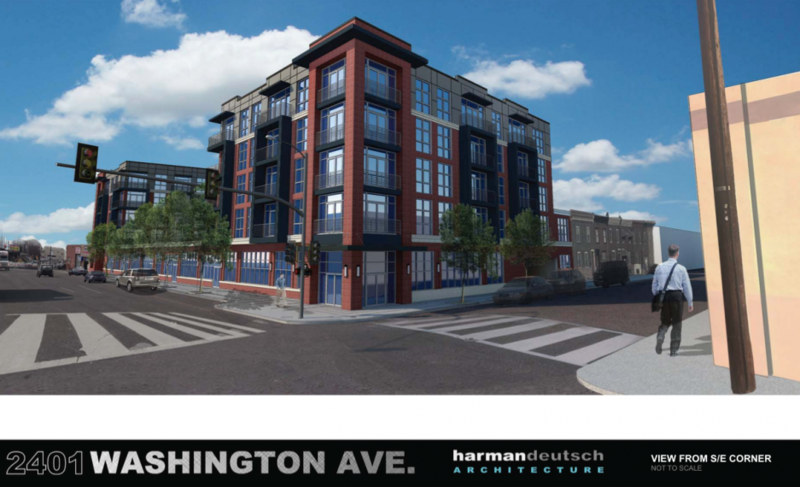 According to Watson, if all goes according to plan, the project at 2401 Washington Ave. could start construction in the fall and be completed in 18 months.